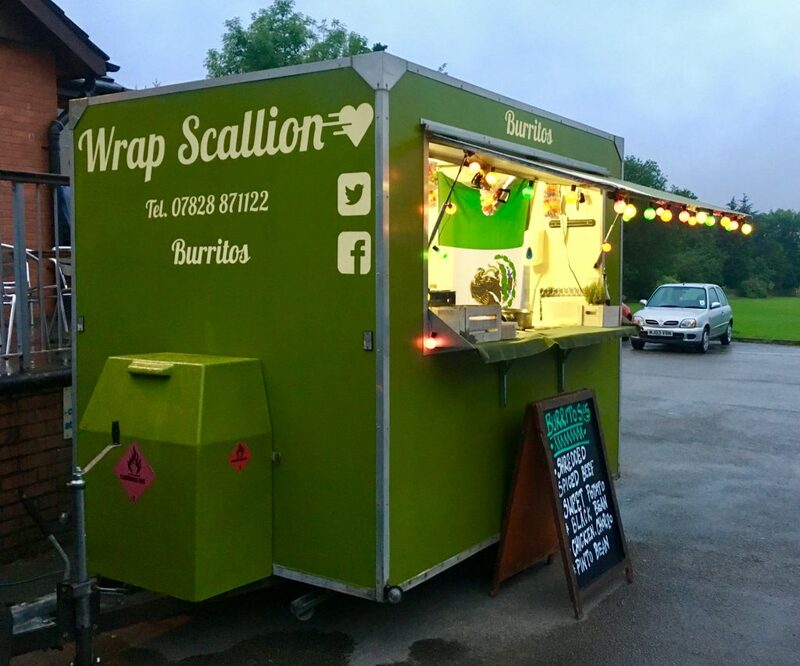 Food at this evening’s bonfire event will be provided by Wrapscallion, a hugely respected part of the Manchester food scene, famous for tasty mexican-inspired wraps. Any of the above will cost £5. 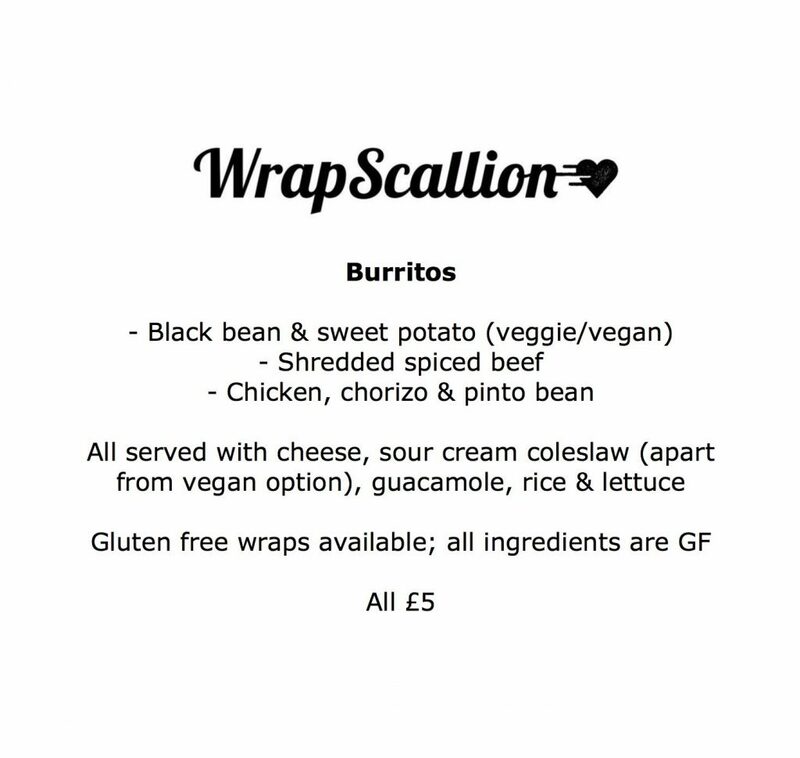 Gluten free wraps are also available, with all ingredients being gluten free. You can follow Wrapscallion on twitter here.